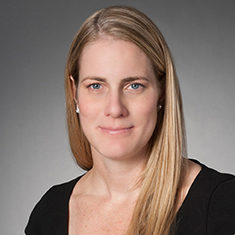 Christine Murphy concentrates her practice in the areas of real estate finance, development, acquisitions and dispositions, leasing and joint ventures. Her lending practice includes construction, conventional and mezzanine financing matters, and participations and multi-tiered intercreditor arrangements. In addition, Christine is experienced in representing both lenders and borrowers in real estate workouts and distressed real estate. She also counsels institutional clients on acquisitions and dispositions of assets and equity interests, joint ventures, fund formations, leasing and development.